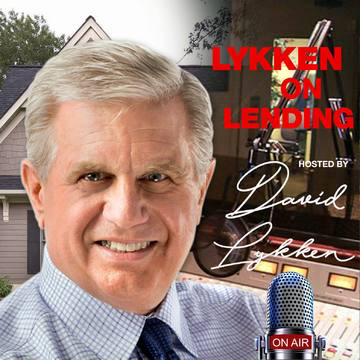 In this episode, David interviews Bill Cosgrove of Union Home Mortgage. was named President. Mr. Cosgrove purchased and became 100% stockholder of the company in 1999. The company has grown from 58 million to over 1 billion dollars of loan production during Bill’s leadership of the company. Union Home has built from its roots in Cleveland to a nationally recognized growth company. In 2015, Bill served as MBA Chairman. Mr. Cosgrove has testified on behalf of the industry in Washington D. C before the House Financial Services Sub Committee and Senate Banking Committee. He has been interviewed by The Wall Street Journal, USA Today, New York Times, numerous trade publications, and local and national news networks. Bill is also a proud father of three children and a loving husband. His family is very important to him and he enjoys spending quality time with them amongst his active work schedule. Listen: Learning so much in my early years of business. Listen: Some of the challenges in the mortgage business in the early years. Listen: How do you identify world-class people to work in your business? Listen: Our 10-point code of conduct creating our company values. Listen: Growing operations from 300 people to over 1000 people. 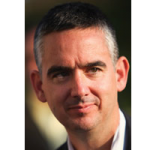 Listen: Growing a company beyond your level of expertise. Listen: How to handle the ups and downs in the mortgage industry.